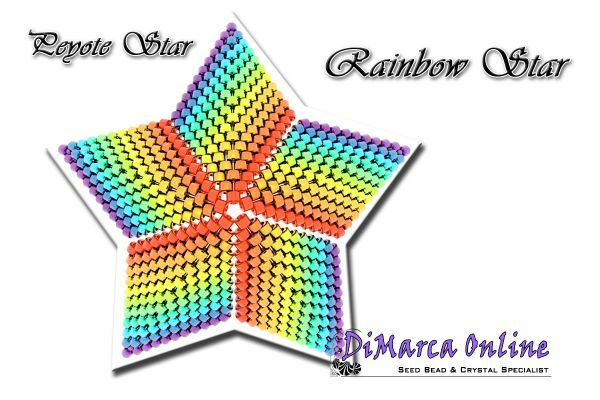 This beading pattern provides a colour diagram and word chart to create the Rainbow 3D Peyote Star. This star has 11 rows. 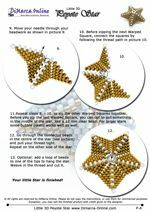 Included are also the step by step instructions with clear 3D images of how to create a 3D Star in peyote: "Little 3D Peyote Star"
You will receive an e-mail with a download link to download the 6 pages PDF file.